Welcome back! 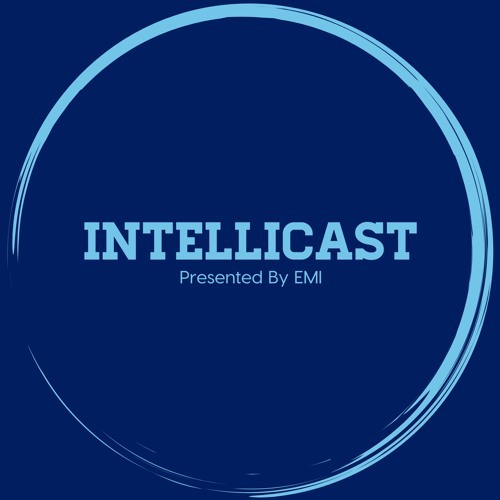 We have another great episode of Intellicast for you. Check out as the team discusses the latest MRX news, current events, Kentucky Derby, and more. We also launch a new segment called Research Hot Takes! The hot takes include: Length of Interview Trap Questions in Surveys Millenials And much more!